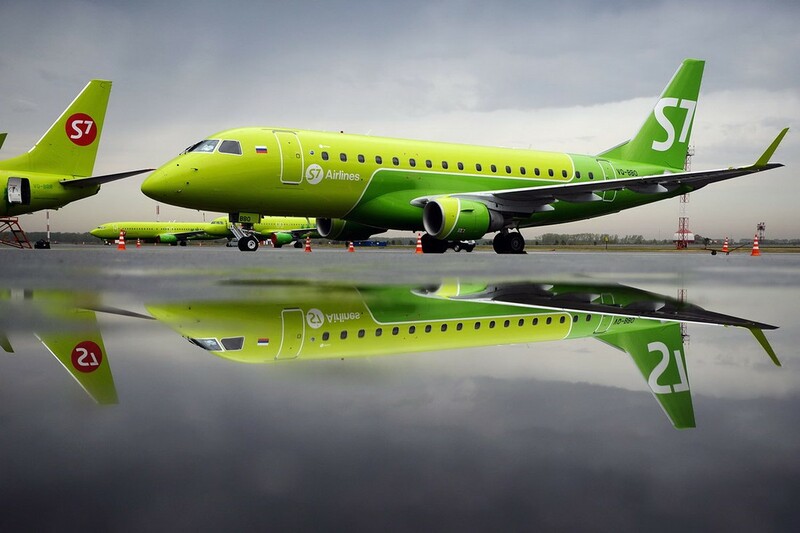 From March 31, 2019, S7 Airlines started to perform the summer flight schedule, which is valid until October 26, 2019 inclusive. During this period the airline will operate flights to 216 destinations in 32 countries of the world. “In the summer season we are pleased to offer tourists new destinations, perfectly suited for a great family vacation or a short weekend. For the first time travelers from Moscow and St. Petersburg will be able to make direct flights to Cote d'Azur - to Nice. Also Barcelona, ​​Palma de Mallorca, Olbia, Sochi and Anapa will appear in the schedule of the Northern capital. From Novosibirsk, the flights will be operated to the Black Sea coast of Georgia - to the resort of Batumi,” commented Igor Veretennikov, the commercial director of the S7 Group. Also, as the carrier’s press service told, the Mediterranean destinations - Italian Genoa, Olbia, Cagliar, Spanish Malaga, Ibiza, Croatian Dubrovnik and Pula - will return to S7 Airlines’s schedule. From Novosibirsk it will be possible to go to Larnaca, as well as to Frankfurt am Main and Düsseldorf, where it is convenient to begin a trip to Europe. Additionally, flights from Moscow to Vienna and from St. Petersburg to Stockholm are offered, as well as the flights to Iceland are in the range of S7. The direct flights from Vladivostok to Taipei, as well as from Novosibirsk to Guangzhou are the novelties among S7 Asian routes. In addition, the flights to Tokyo from Irkutsk and Novosibirsk, to Osaka from Vladivostok, to Shanghai from Novosibirsk will be resumed. Alicante, Barcelona, ​​Berlin, Antalya, Rome, Verona, Naples, Tbilisi, Sochi, Anapa, Simferopol, Mineralnye Vody, Catania, Rhodes, Tenerife are also popular for traveling in spring and summer seasons.